An indica / sativa hybrid that some say bends time and space. 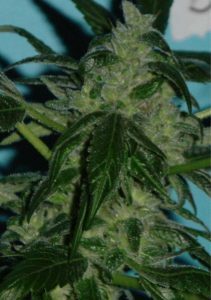 God’s Cherry Pie x Dr. Who is a medium sized plant with above average yields. 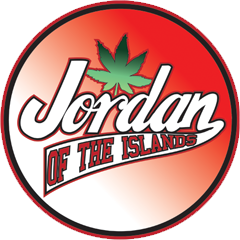 It’s an aromatic, flavorful variety that’s a combination of our God’s Cherry Pie and Doc’s Dank Seeds Dr. Who. Sci Fi loving growers may get an extra kick growing out this spaced out plant out. Fast Flowering (55 – 60 days), God’s Cherry Pie x Dr. Who is easy to grow variety that new and old growers will find fun to grow. 50/50 Sativa/Indica cross. A very easy to grow plant. Large skunky buds grow on this tall, light green plant. Huge yield.